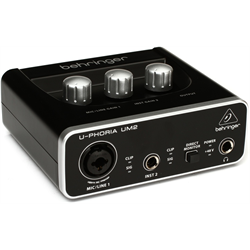 Behringer was founded by Swiss engineer and classical Pianist Uli Behringer in 1989, in Willich, Germany. 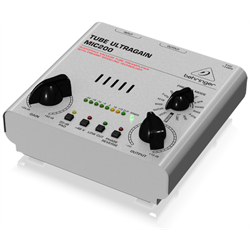 As a student studying Audio Engineering and classical piano at the Robert Schumann conservatory in Düsseldorf, Uli responded to the Universities lack of available equipment for student use and consequently started to build his own. 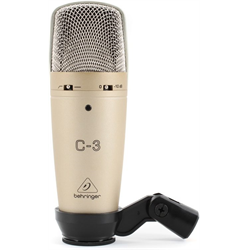 Before long demand from other students exceeded his ability to supply the products and Behringer was born. 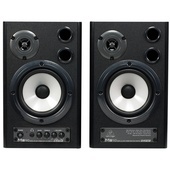 Early production was focused on studio audio equipment. 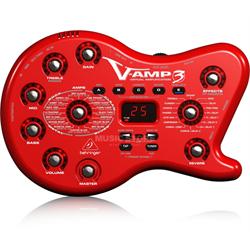 Noise reduction systems, compressors and EQ, but the product line soon expanded to include guitar amps, PA amplifiers and loudspeakers, mixers, stompboxes, recording interfaces, microphones, digital pianos, guitars, lighting equipment, etc. 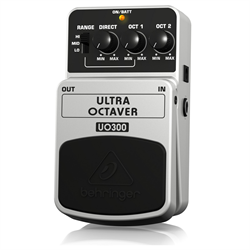 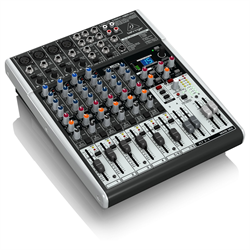 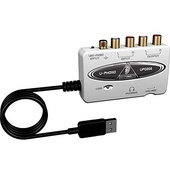 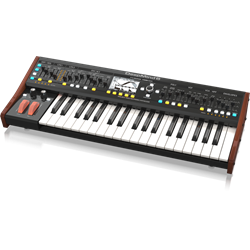 Behringer's product appeal was the combination of performance and low price. 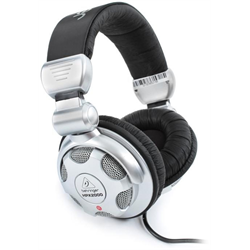 The company is owned by Music Group, a holding company chaired by Uli Behringer, which also owns other audio companies such as Midas, Klark Teknik and Bugera. 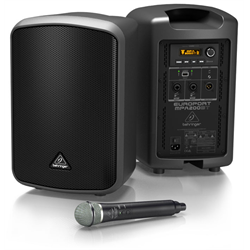 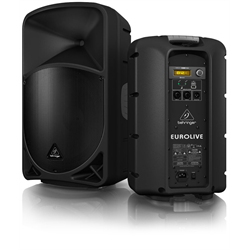 In June 2012, Music Group also acquired Turbosound company, which designs and manufactures professional loudspeaker systems and was formerly owned by Harman.